Through combined efforts of civil society and some governments, the need to address this lack of global common standards has gradually become selfevident for States. 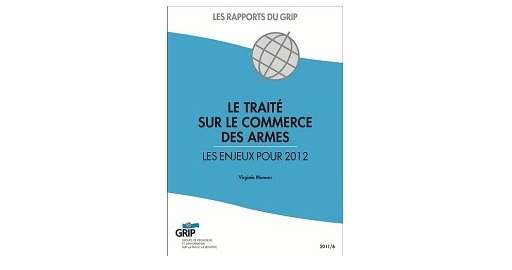 In December 2006 the United Nations (UN) passed a resolution to initiate a process in order to lead to the development of an international Arms Trade Treaty (ATT). Five years later, the process is close to be fulfilled. An international UN Conference will be held in July 2012 to negotiate and, in principle, adopt a Treaty. This report provides an overview of this historical process and examines in particular the work of the Preparatory Committee of the international Conference, which met three times between July 2011 and July 2012. This report attempts to identify key issues for the final round of negotiations on an ATT in July 2012.